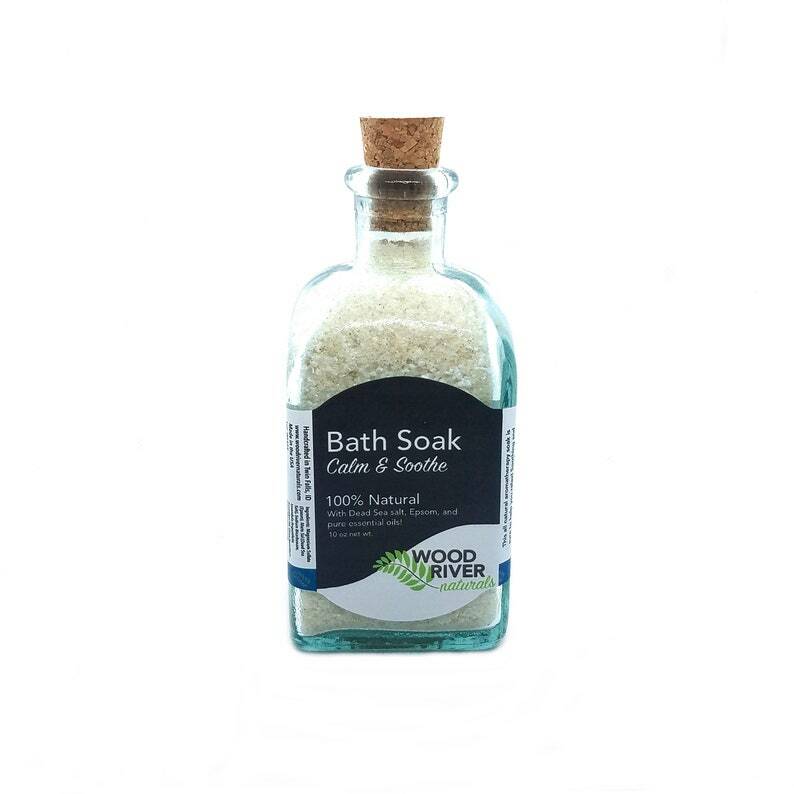 Made with Dead Sea salt, Epsom salt, and pure essential oils, this therapeutic soak is sure to help you relax, reduce tension and stress, maintain easy breathing, and relieve aching muscles! Soothing and comforting scents help you forget about the stress of your day and contribute to a better night's sleep! Dissolve a few tablespoons in a warm bath. Soak and enjoy!